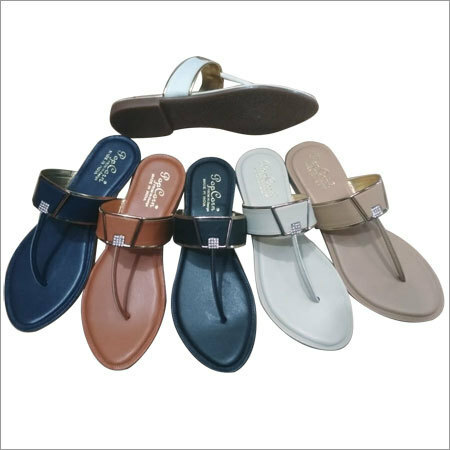 Our fancy collection of Ladies crocs Sandals is designed in line with latest fashion trends. 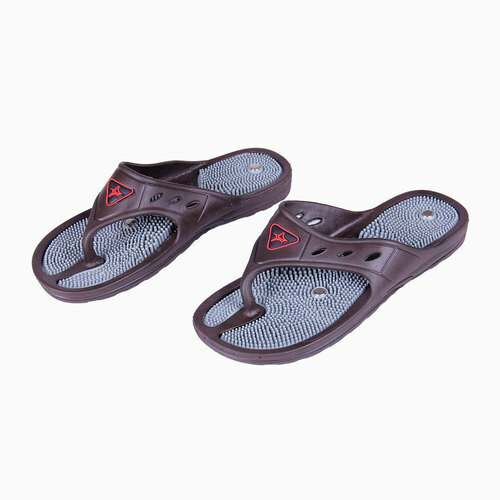 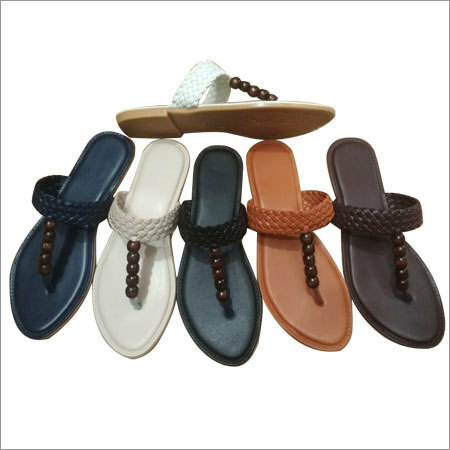 By using excellent grade rubber and advanced machine, this chappal is designed to provide secure fit. 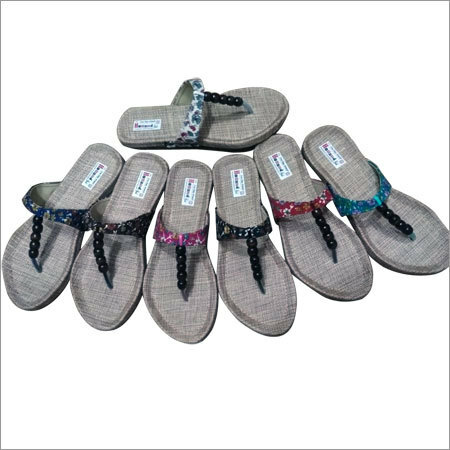 In different colors, patterns and sizes, this chappal is designed to match perfectly with your choice. 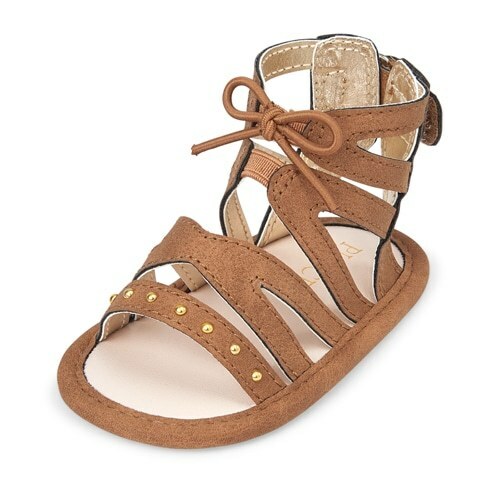 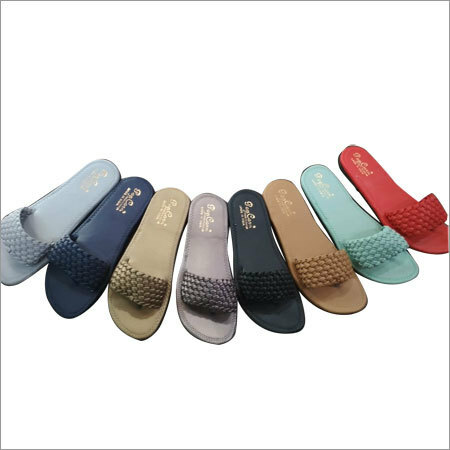 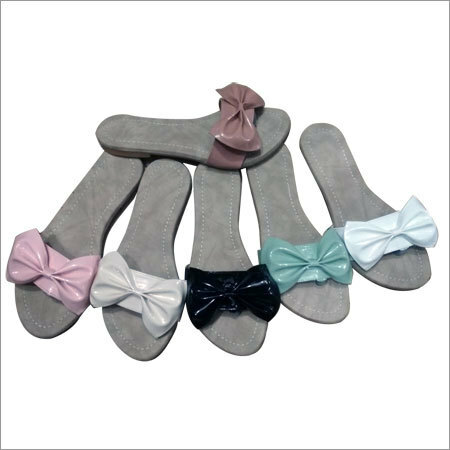 Offered chappal is highly praised among ladies for its light weight that makes it highly comfortable to wear. 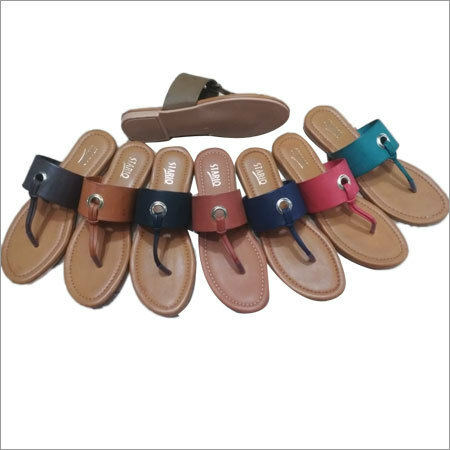 Our Ladies crocs Sandals is attractively packed for gifting purpose.